Although a good contact is usually a fine thing, when it comes to rolling bearings, contact between two surfaces should be absolutely minimal, because contact leads to friction. The goal of our Tribology Servicing Department is to find ways to eliminate friction and thus reduce wear so that everything operates smoothly. INA and FAG have a great deal of expertise in rolling bearing lubrication. We give our customers expert advice in the selection of the right lubricant for any application. 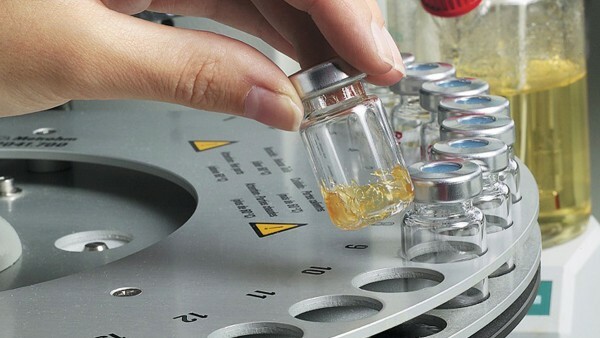 If no suitable lubricant can be found, we will test a whole new lubricant for you. You tell us what your Smooth operation design requirements are, and we will tell you which oil is best for your application, or which grease has characteristics similar to the more expensive one you’re currently using. In terms of service life we can tell you which lubricants are necessary, which are biodegradable, etc. You see, we really know lubricants. We use this expertise for new tribological solutions. 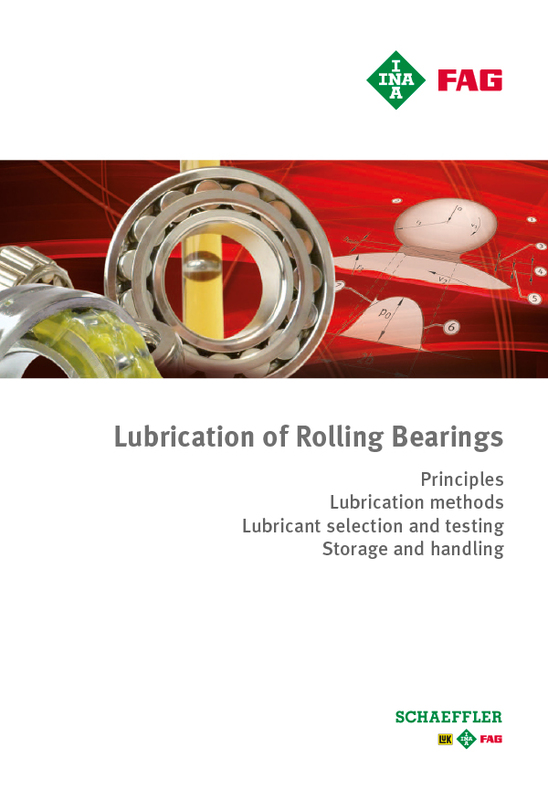 That’s why we can offer rolling bearing components that are “lubricated for life”. And we continue to expand our service every day. Cooperating with major research institutes and large oil companies has produced very fruitful results. If you ever have another tribological problem to solve, just ask us.